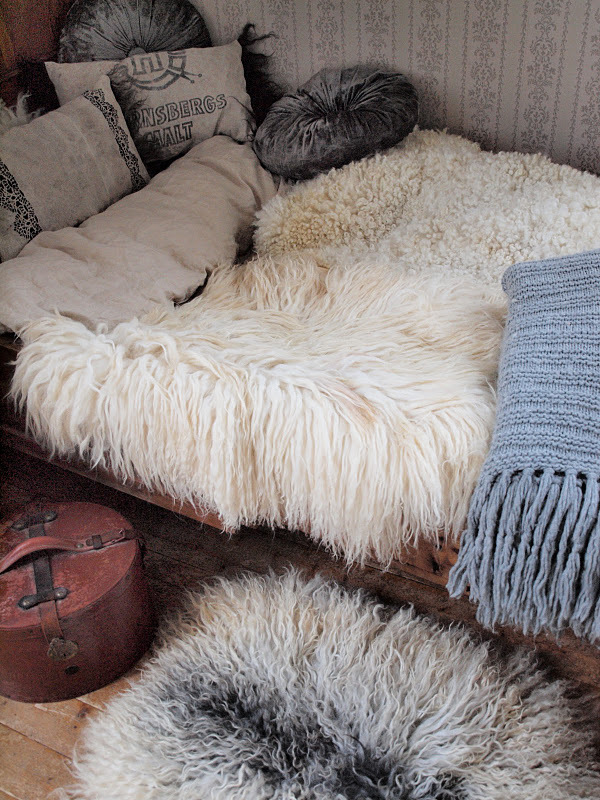 Not just for the cold months, but all year round there is a great value in softness. 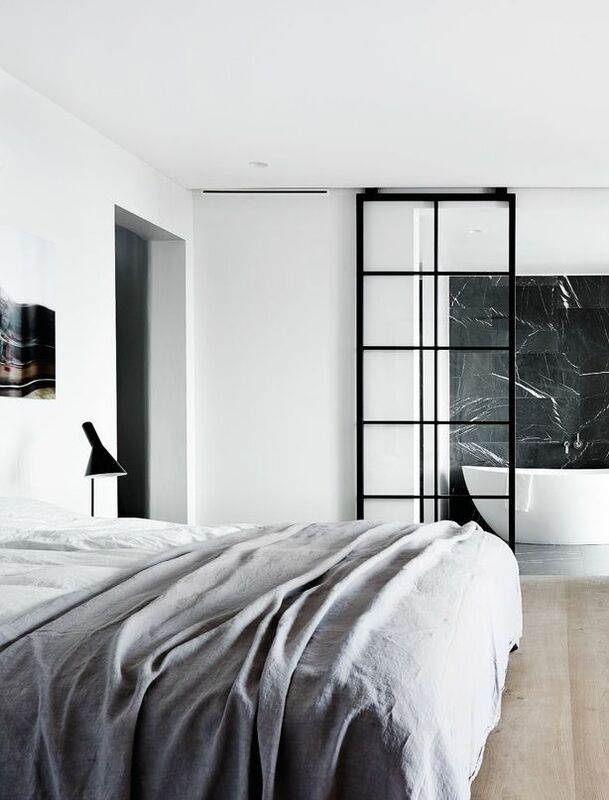 Textures bring rooms to life and create a mental as well as physical love for a space. It takes very little to get “softer” in decor, and yet the echo into your life is a more receptive, more magnetic you that finds it easier to be comfortable, intimate and rested. This is the kind of expansive design that thrills me! 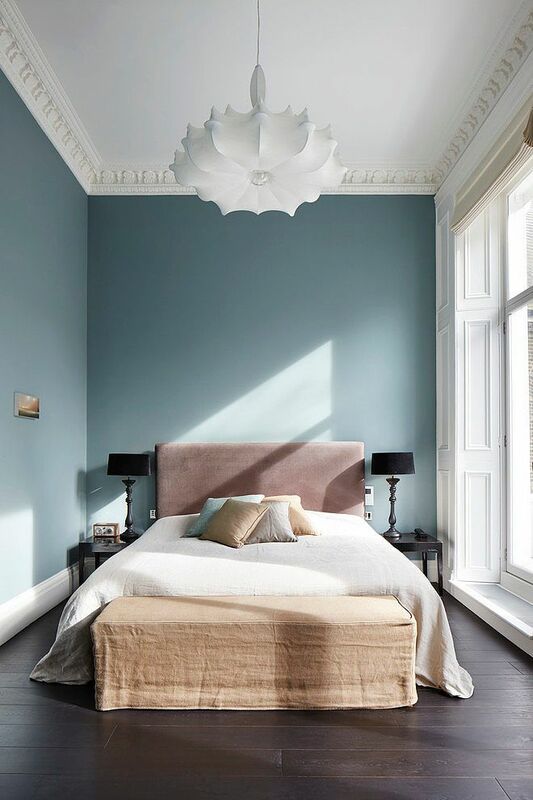 Nothing here is wildly extravagant, but can you see how softness and simplicity make this bedroom feel like an oasis? 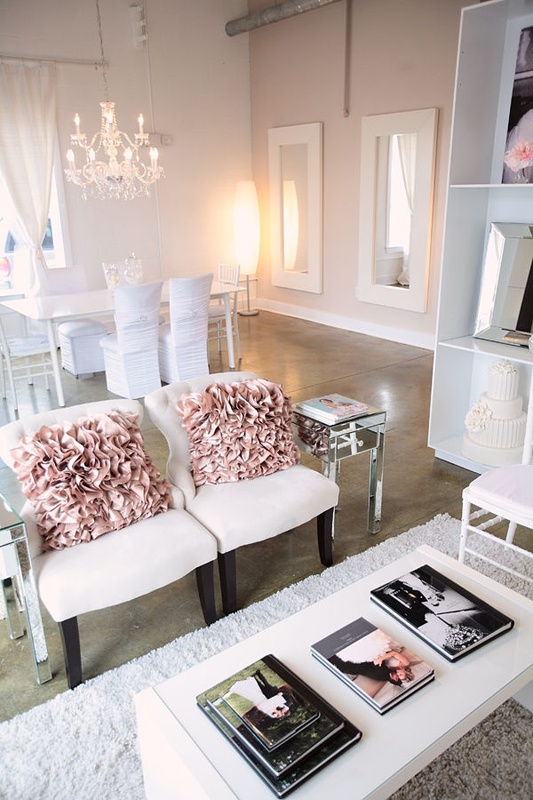 Soft colors and ruffles and plush take the stiffness out of this minimal space. 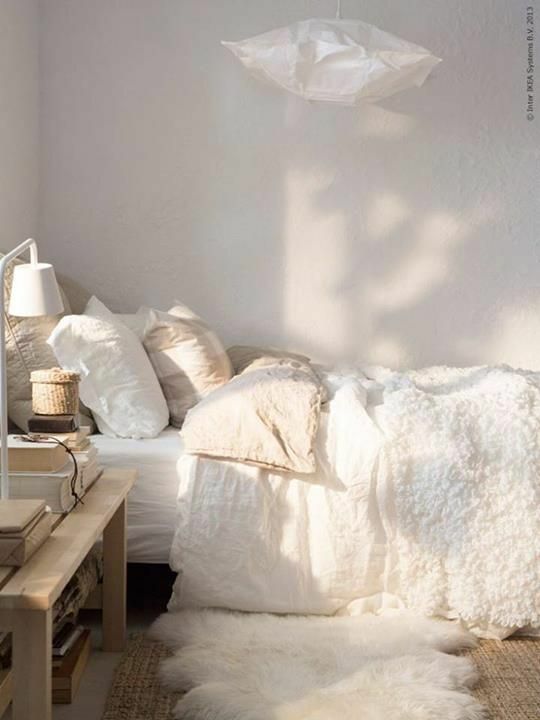 Soft X 1000, this IKEA space is filled with ways to sink in and feel safe. Piles of inspiration! 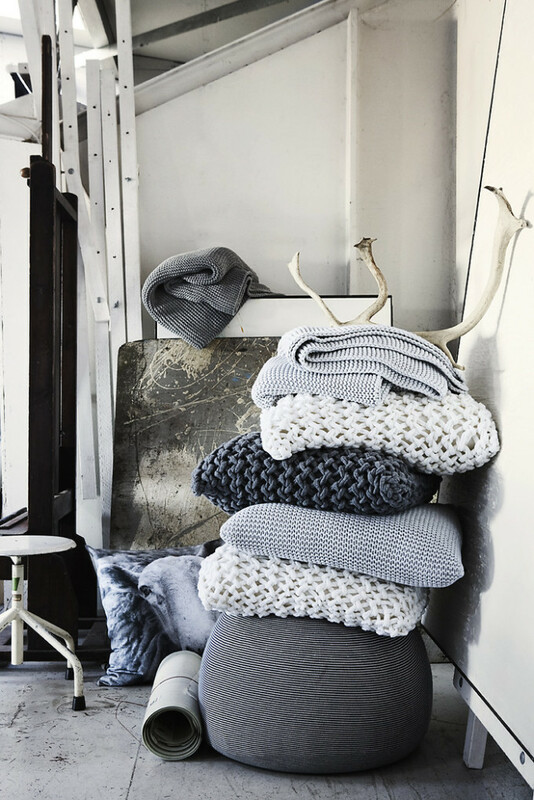 Stack blankets, throws, pillows and poufs to have a go-to pile when you need some warmth and cuddle. And just the easiest of draping fabic here takes ultra-modern to super-soft. You can still be soft and maintain your edge! That goes for design as well as life…! In my own house, there are blankets everywhere that the dogs turn into beds and fantasy play zones! Are you living with enough softness? Can you create a bit more of this plushness for yourself? Previous post: How To Stop Your Own Self-Sabotage & Start Moving Forward! Next post: Creativity Is All About Loving Life!